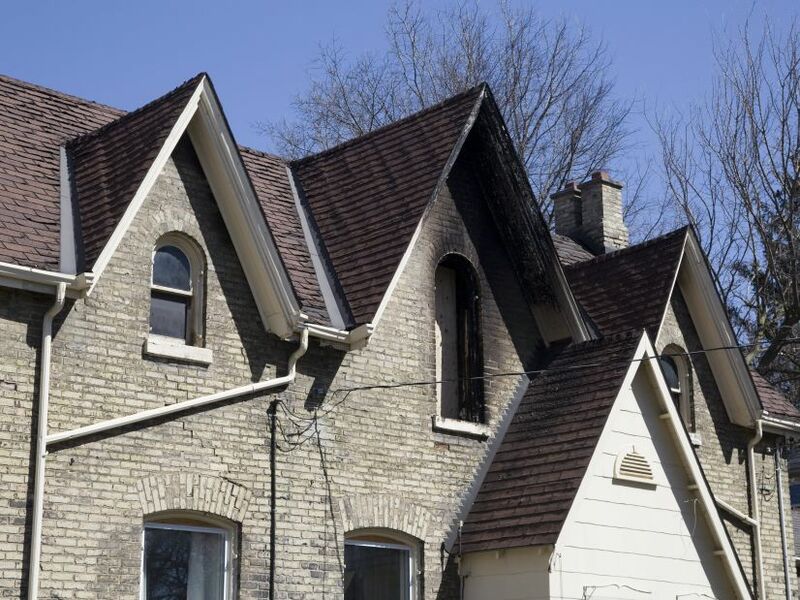 The London Fire Department is investigating after a kitchen fire in South London. Crews were called to a home on Westlake Street just after 1 p.m. today to reports of a fire. Fire fighters had to evacuate some residents, but police say everyone got out fine, and no injuries were reported. Fire officials say they suspect the blaze was caused by something that was left unattended on the stove, but an investigation is still ongoing. Early estimates put the damage at $100,000. Fire crews are also investigating after a second fire at a home on Carey Crescent this afternoon. Fire fighters were called to the home just before 3 p.m. today after reports of a fire in the home. It’s not clear how the fire started, but a man did suffer minor injuries as a result. A damage estimate and cause is not available at this time.